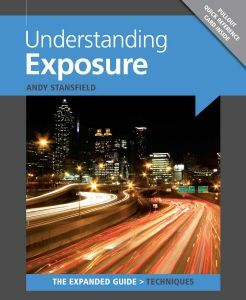 This book is a back-to-basics approach to mastering exposure, with clear guidance on light, colour temperature and white balance, as well as depth-of-field, aperture and ISO. Written by Andy Stansfield. 192 pages long.